Today is #InternationalSealDay and with our 6 seal pups at the GSPCA we really need your support. 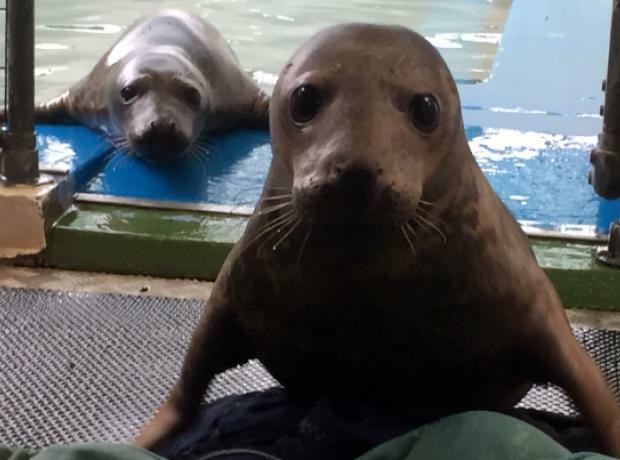 We currently have an Urgent Fish appeal to help our seal pups for ideally mackerel or herring but any sea fish that has been caught in the last 3 months would be hugely appreciated. Eating at least 20-30 fish each per day we are going through over 150 fish a day and with the recent rough weather many fishermen that support us have been unable to go out.